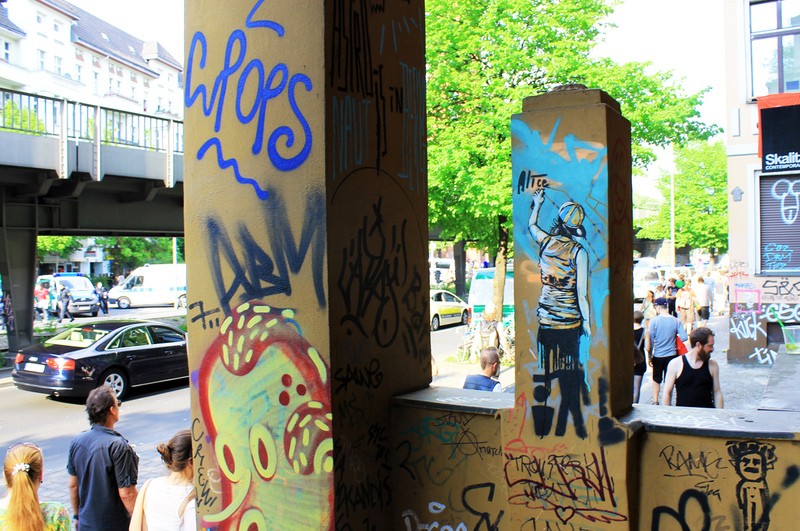 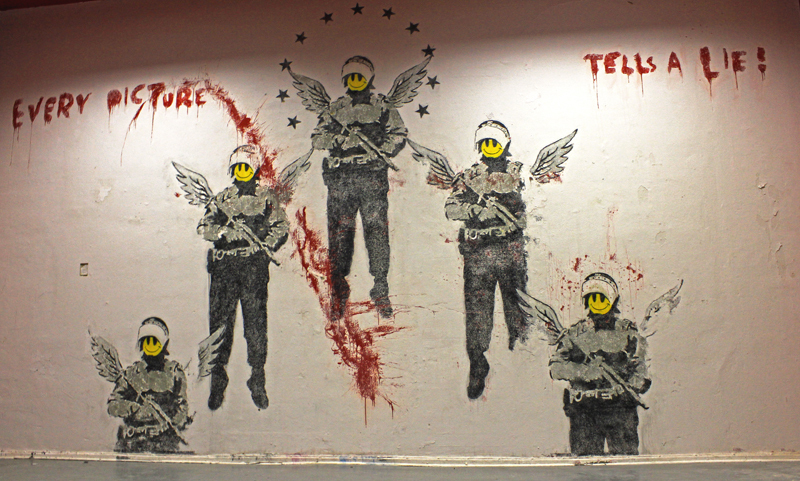 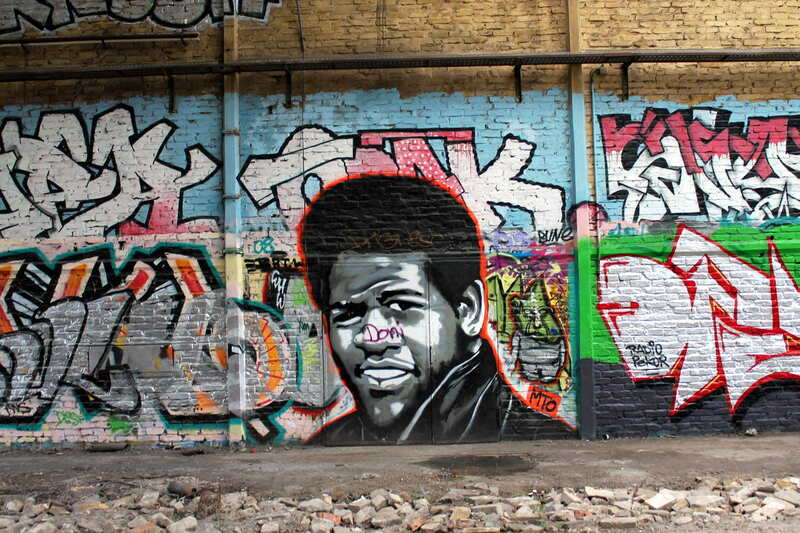 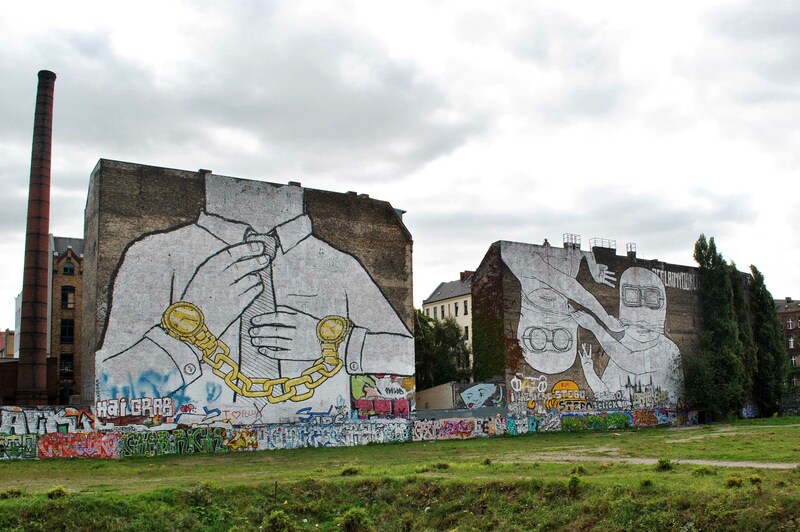 Today was the second day where we have been ranging through the city of Berlin with Street Artist AliCé. 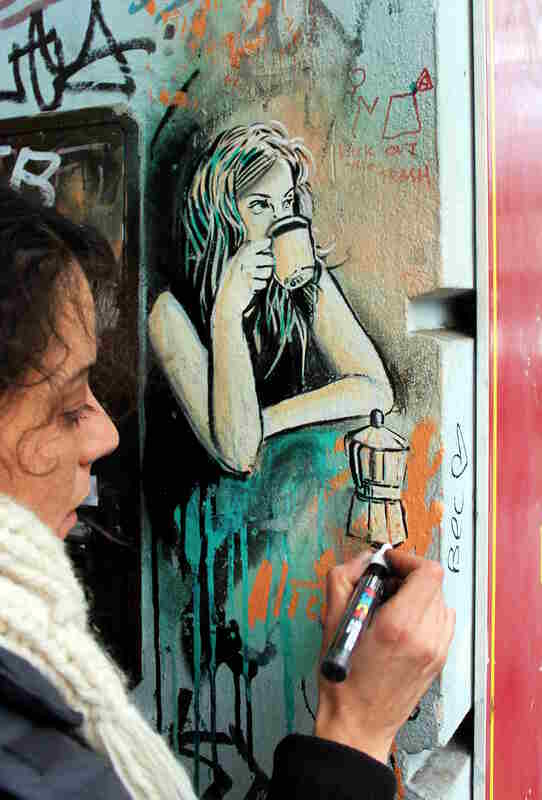 AliCé is known for her graphic novels and beautiful illustration that are enchanting the places where she is leaving them. 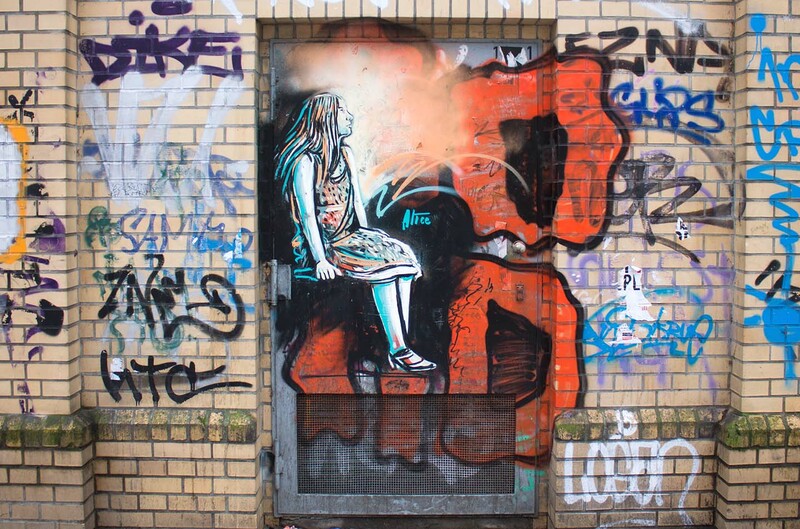 For more information’s about her street art and more of AliCés works from her first time in Berlin check out our older posts about her. 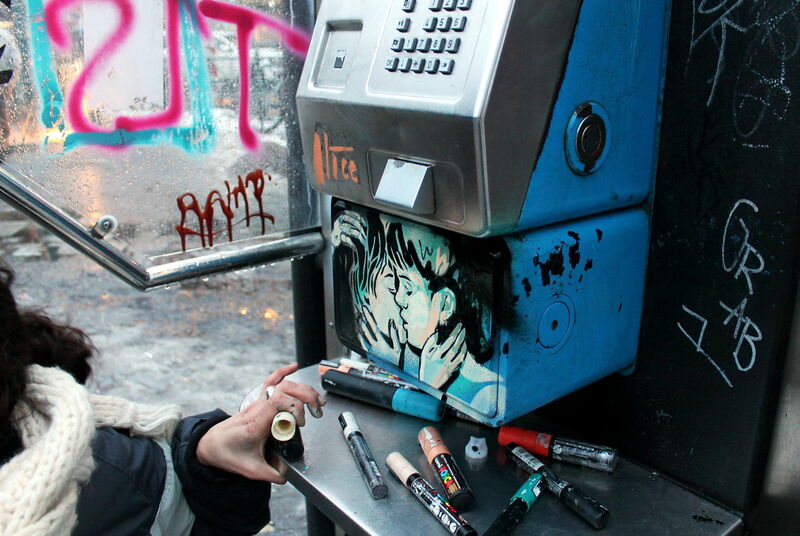 AliCé told us that she loves to paint on telephone boxes because they use to be disappearing through the mobile phones. 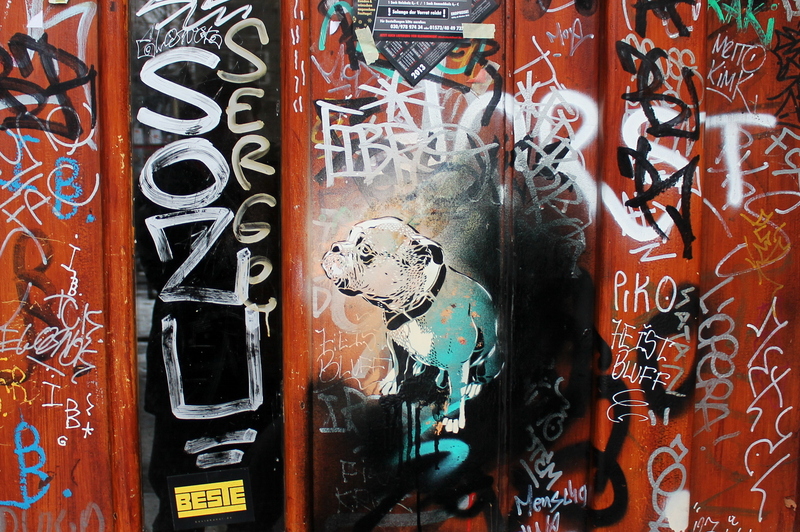 A second good reason for painting them is that the surfaces are dry eaven when it is raining like on that photo in Berlin. 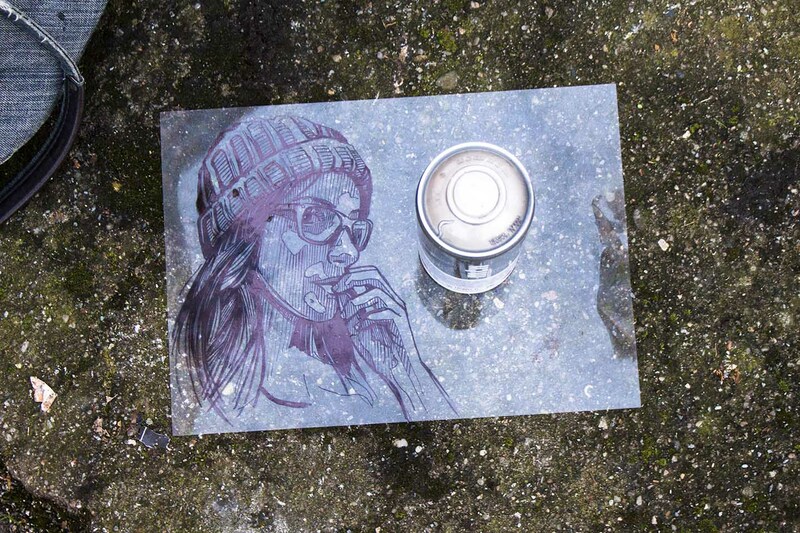 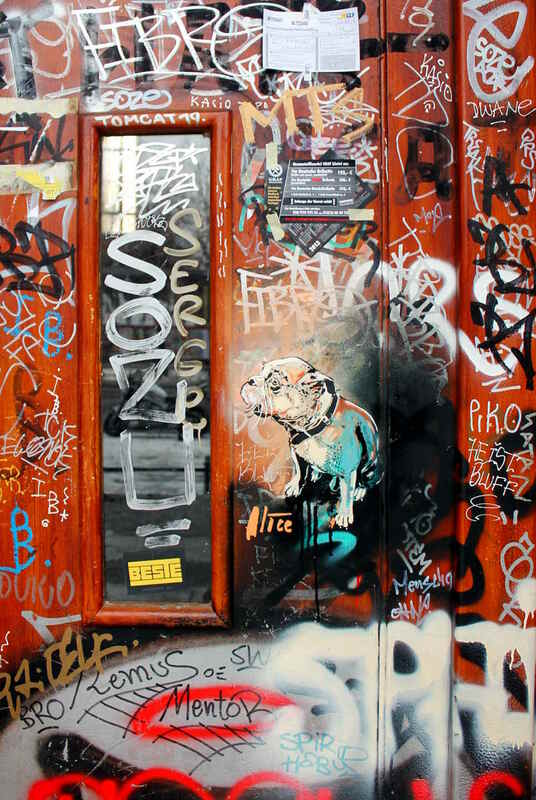 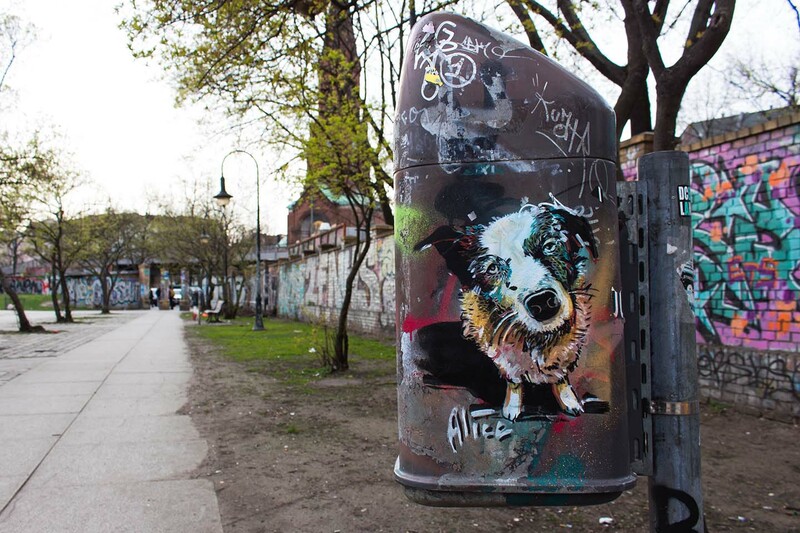 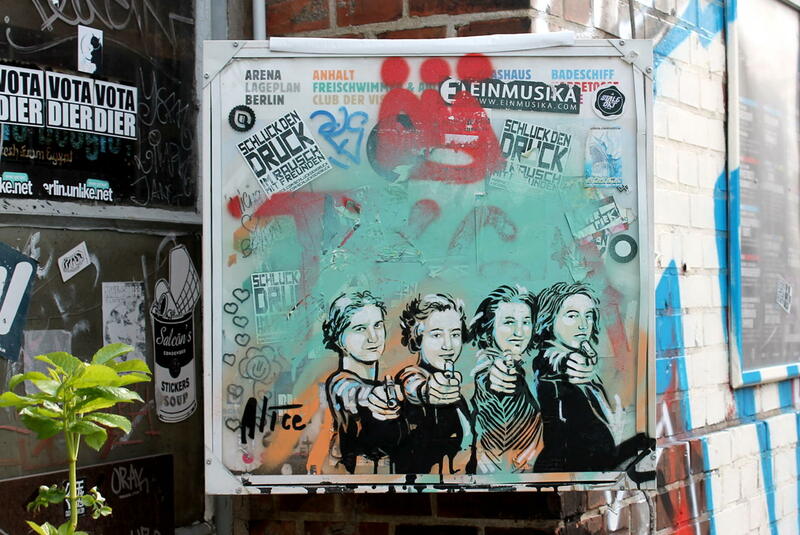 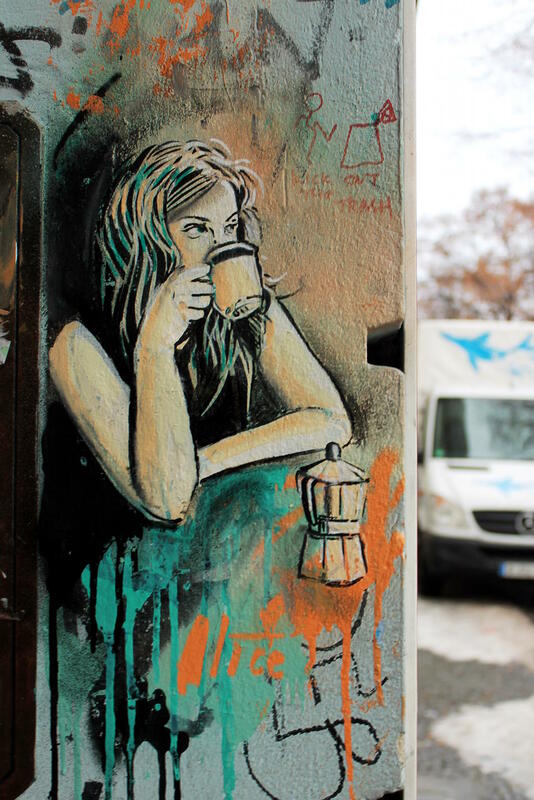 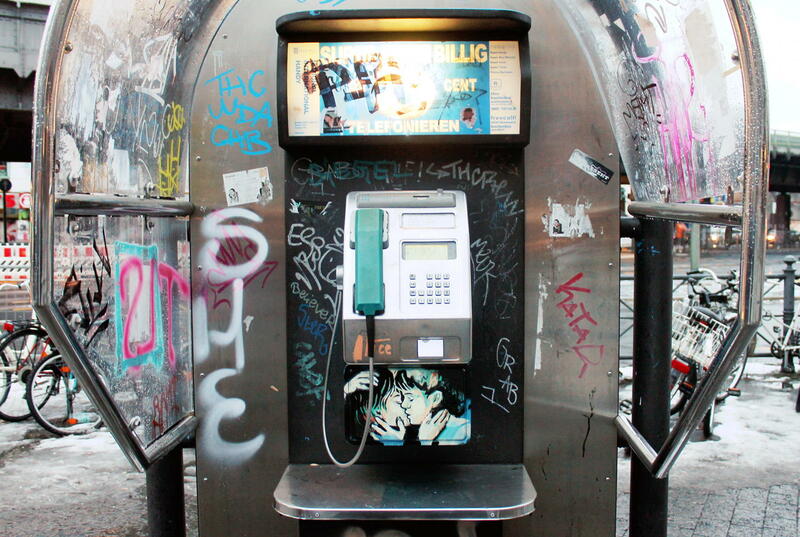 Pingback: Street Artist AliCé aka Alice Pasquini hits Berlin. 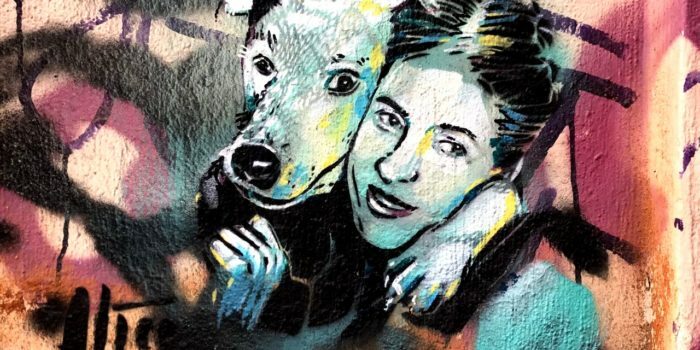 We have been on the run with her.